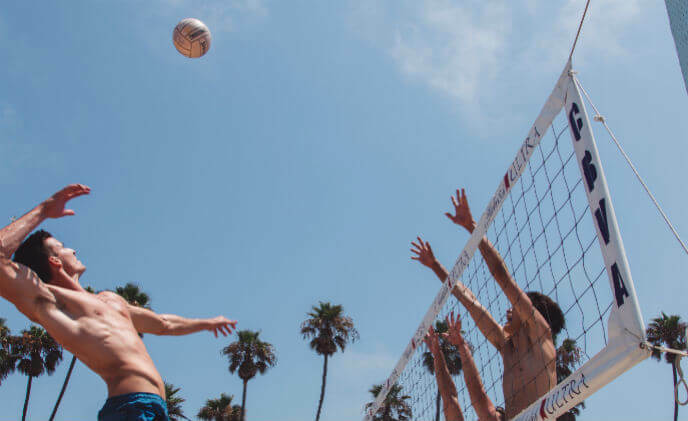 NETAVIS Software guaranteed the smooth operations for the Beach Volleyball WM 2017 by means of IP video surveillance, 3D video analytics and intuitive visitor frequency statistics in sMart Data Warehouse. 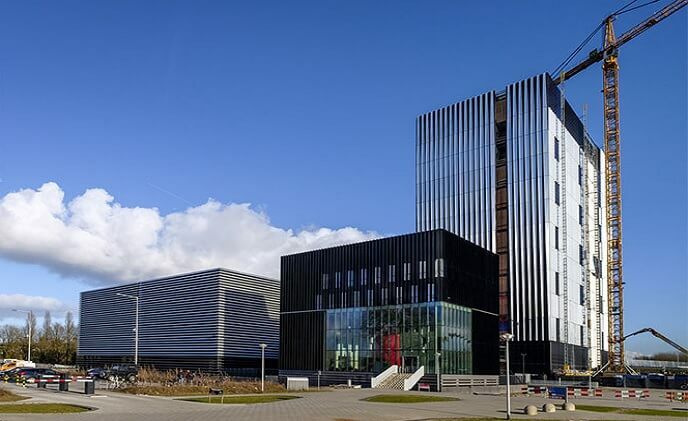 Apollo intelligent fire detectors have been installed to protect a new datacentre in Amsterdam operated by Equinix, a global supplier of data co-location, interconnection, support and monitoring services. 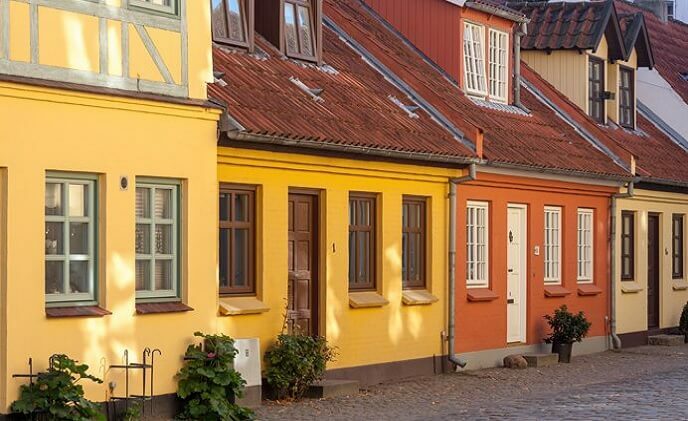 The municipality of Odense has a number of buildings under their authority. 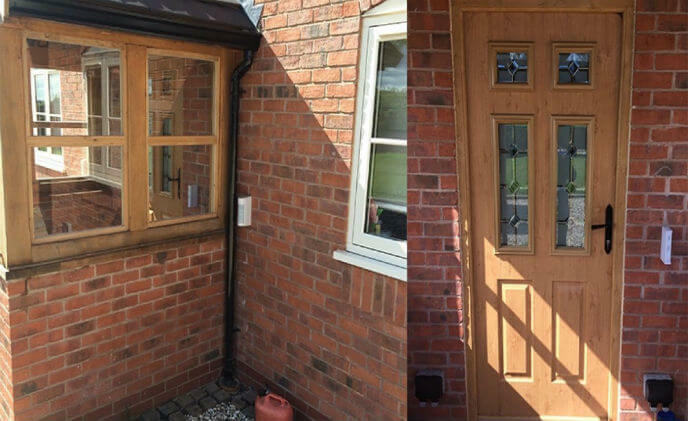 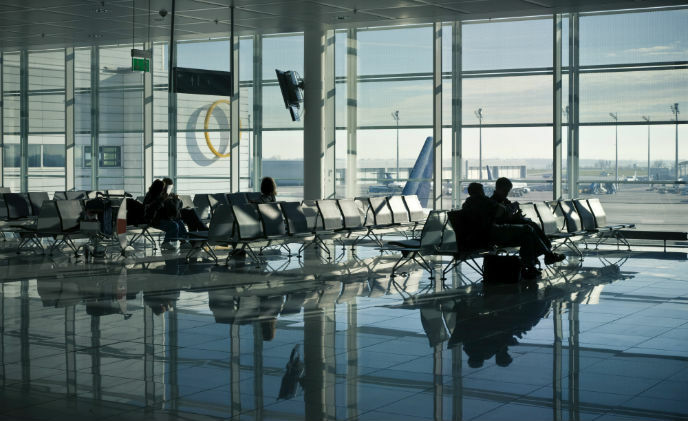 They needed a security system that would provide remote and instant access to deal with potential alarms from any location, at any time. 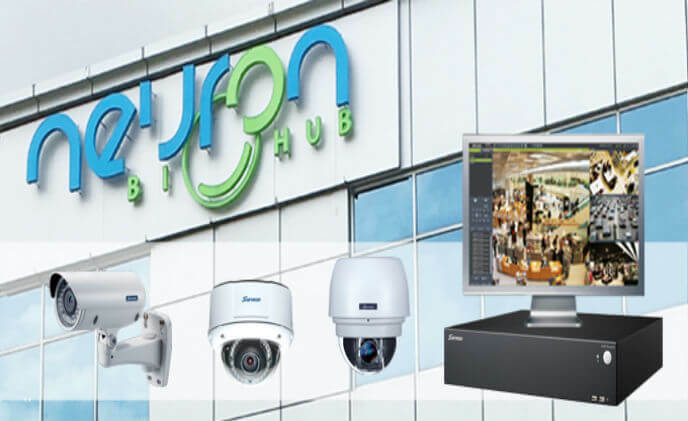 Surveon Technology, the complete megapixel solutions provider, is pleased to announce that one of Malaysia's leading healthcare services provider has deployed Surveon's solutions as their partner for security application. 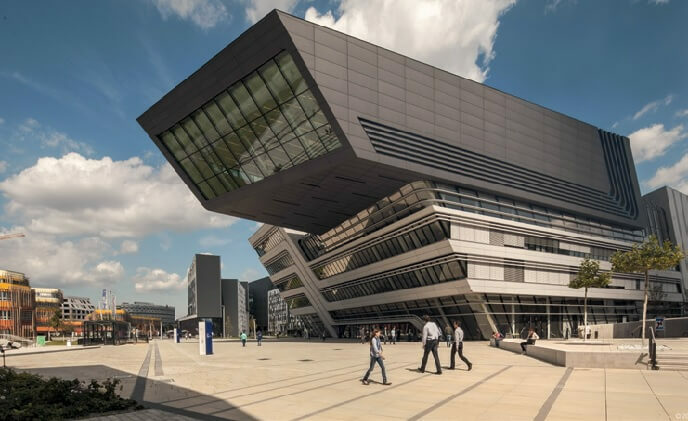 Outdoor, wireless Passive Infrared sensors from OPTEX have proved so successful in the field that they have changed the way an expert at Amron Security specifies and installs security equipment. 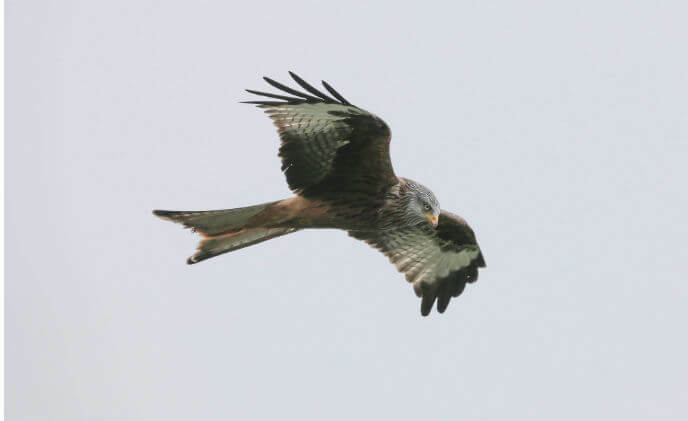 The customer is operating in a very specialized and highly exclusive business: breeding falcons. 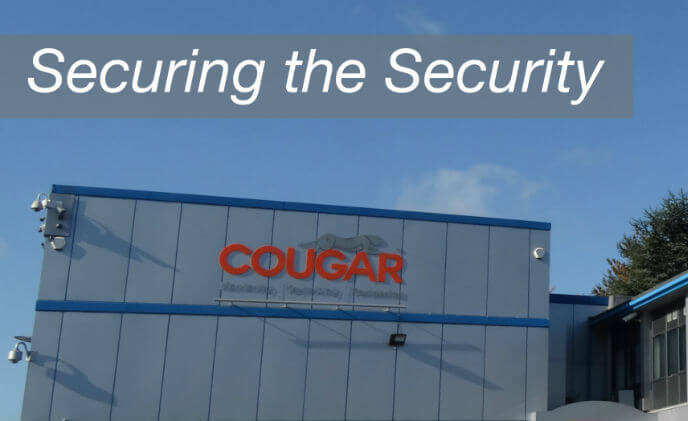 Cougar Monitoring operates a state of the art alarm receiving and monitoring center, allowing the well trained and experienced staff to provide live security surveillance and respond to security issues in any eventuality.